Siri has new competition on its home turf, and Apple will certainly start feeling the heat. Siri vs. Google Assistant: Which is better for iPhone users? The rumors came true: iPhone users will soon be able to tap into the increasingly powerful Google Assistant. Google announced during its I/O developer conference that its voice-enabled Assistant is coming iOS. The Google Assistant app is able to surface information from Gmail, find videos on YouTube, and perform Google searches. In addition, it's compatible with a bevy of third-party services so you can even get lunch delivered from Panera. 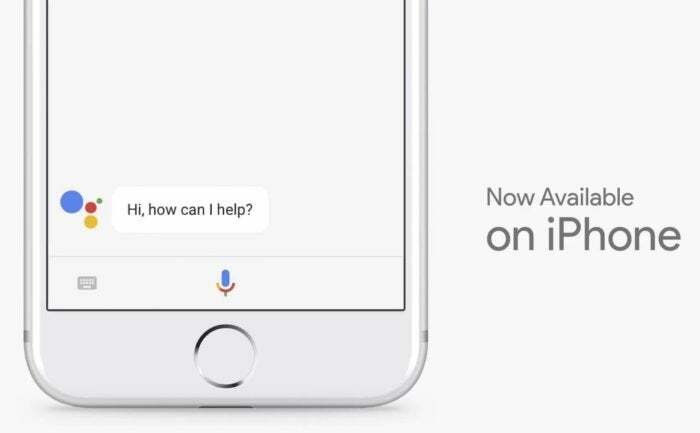 Google Assistant for iOS can be installed from the App Store now. Third-party developers can create custom Actions for the Google Assistant, so that it goes beyond simply tapping into your Google apps on your phone. These Actions will now include controlling connected devices in your house. Google first launched the Assistant as a built-in feature of its Pixel phones, and soon expanded its reach to all Android devices. 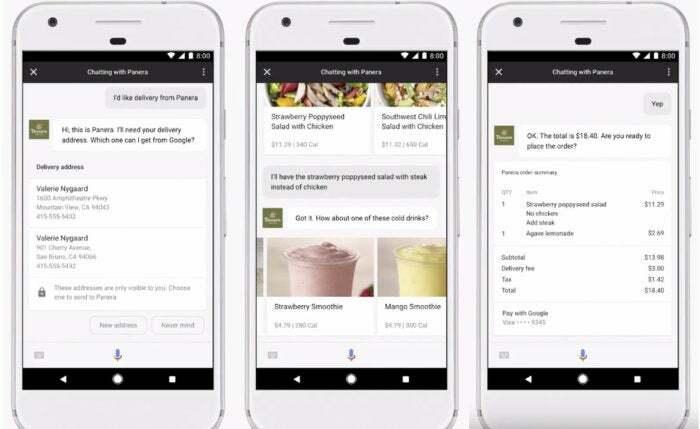 During I/O, Google also announced that the Assistant will also be available in several new languages, including French, German, Japanese, and Brazilian Portuguese. Google says that Italian, Spanish, and Korean will be added to that list by the end of the year. Why this matters: The Google Assistant for iOS sure sounds like a better voice-enabled assistant. Sorry, Siri. The Assistant is better at understanding conversational queries and contextualizing these requests based on previous information. For example, both Siri and the Assistant know who Amazon’s CEO is (Jeff Bezos), but if you ask them a followup questions, like how much he’s worth, the Assistant will surface a more appropriate answer. Siri still has a lot of advantages for iPhone users, however, including easy access via the Home button and “Hey Siri” hands-free activation. Plus, Apple is slowly opening up Siri to third-party services as well. But it’s being very meticulous about rolling out these type of integrations for the sake of user privacy and security. Which I guess we should be thankful for. Regardless, Apple will certainly feel more pressure to improve Siri now that iPhone users will get to experience the robust capabilities of the Assistant.